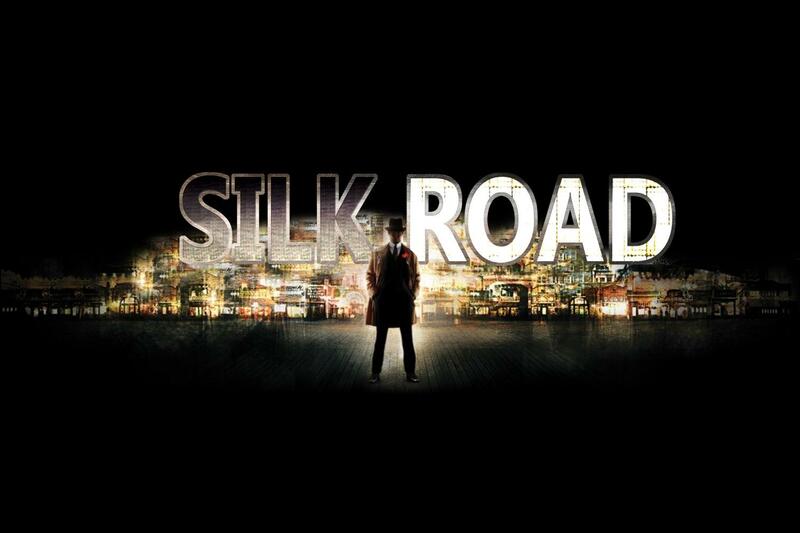 Online drug marketplace Silk Road is no longer open for business — and its alleged owner is in a lot of trouble. “Dread Pirate Roberts” aka Ross William Ulbricht, 29, has been arrested, and the site is now seized by the Federal Bureau of Investigation. Also seized: $3.6 million in Bitcoin, the electronic currency. The FBI arrested Ulbricht in San Francisco on myriad charges, including narcotics trafficking conspiracy, computer hacking conspiracy, and money laundering conspiracy. According to the criminal complaint filed against him, the Dread Pirate was also involved in a murder-for-hire scheme earlier this year against one of the site’s users. The complaint states that Ulbricht reached out to another Silk Road user to facilitate the murder of someone who threatened to release the identities of thousands of the site’s users. The Silk Road operated on the Tor network, or “the onion router,” a free software that helps people stay anonymous online. While Tor is a useful tool for journalists, researchers, and anyone concerned with surveillance, it is also used in cybercrime and to operate illicit marketplaces like Silk Road. Since Silk Road users often broke laws by buying and selling controlled substances, anonymity was necessary for the site’s survival. And Ulbricht appears to have taken the site’s survival very seriously. FBI Agent Christopher Tarbell outlined the lengths Ulbricht went to in order to secure the site in his complaint. In addition to the security measures Ulbricht devised to protect users from law enforcement, Tarbell accused Ulbricht of “willingness to use violence to protect his interests in Silk Road.” More specifically, Tarbell monitored messages between Dread Pirate Roberts and other users that revealed the scheme to murder a user named FriendlyChemist. “I would like to put a bounty on his head if it’s not too much trouble for you,” Dread Pirate Roberts wrote about the extortion-happy FriendlyChemist, making him the most polite hit orderer this side of the Dark Net. A user called redandwhite agreed to murder FriendlyChemist for between $150,000 to $300,000. Dread Pirate Roberts complained about the price and stated that he had a “clean hit” carried out for $80,000 in the past, implying that he has hired assassins before. Dread Pirate Roberts ended up paying the user redandwhite to assassinate FriendlyChemist, who was thought to live in White Rock, British Columbia, although Canadian law enforcement has no record of any homicide occurring. Silk Road users will get an unpleasant notice today, since the FBI put a message up on the site about the seizure. Considering rival marketplace Atlantis shut down (and stole users’ money) earlier this year, people who buy drugs online are going to have a rough week. The Silk Road’s dominance in the digital drug marketplace made it a prominent target for the FBI and other organizations that monitor the drug trade, although until now the site continued operating without any major interference from law enforcement. But with the bevy of charges levied against Ulbricht, it may be a while until a comparable organization gets up and running with impunity. These charges may be problematic for Bitcoin as well. The complaint alleges Ulbricht used the it to launder around $1.2 billion in sales. Although the FBI acknowledges that Bitcoin is not illegal and has legitimate uses, the prominence of this new currency in such a high-profile case highlights how it can be used in illegal transactions. Bitcoin will likely weather the storm, but it’s unlikely Silk Road will be up and running after this impressive spread of criminal charges. The full complaint can be read here.